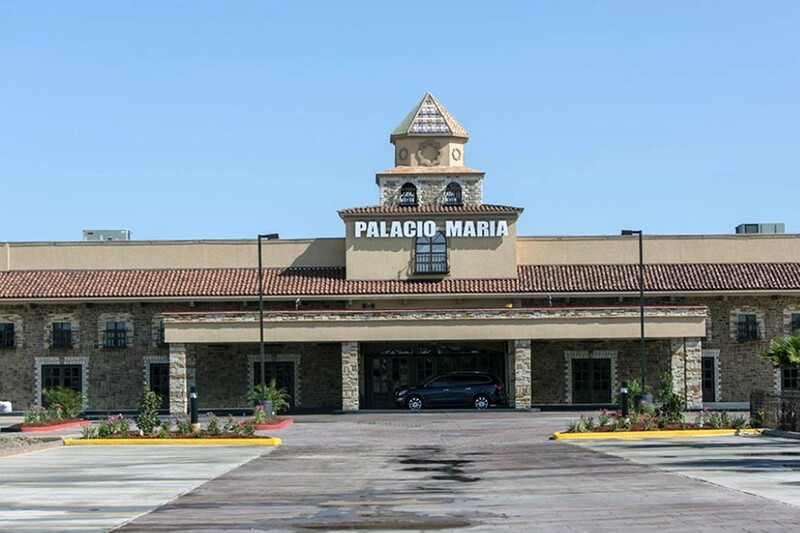 Your event details at Palacio Maria are essentially drawn up on an as need basis. 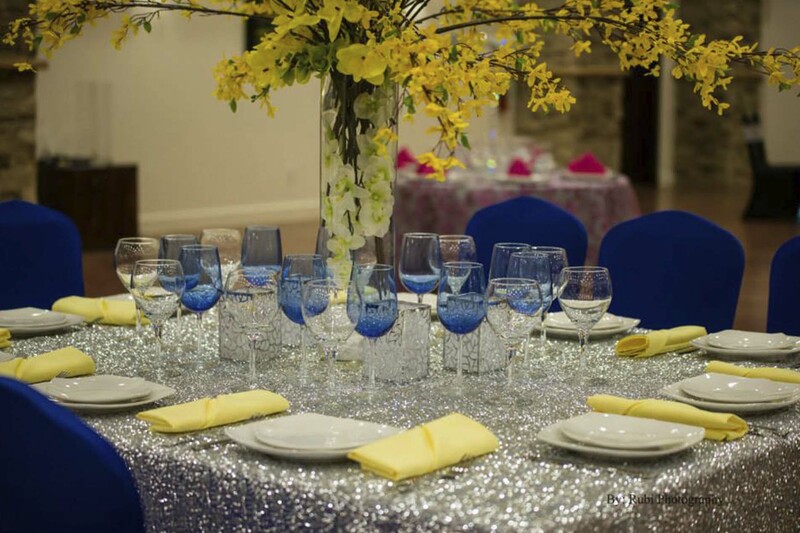 That is to say, when you schedule an appointment with our Event Coordinator, a check list will be reviewed relating to your specific service needs and the associated charges for each detailed. 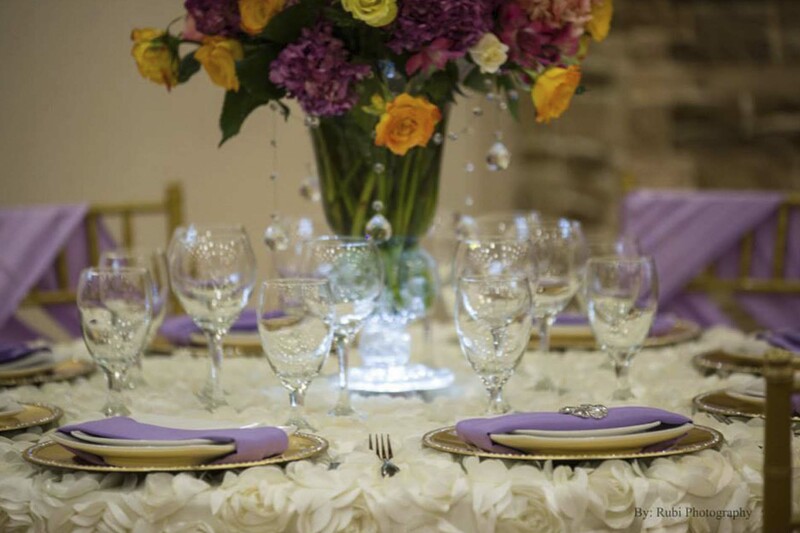 Please know that we have 3 ballrooms and you can rent 1 or all 3. 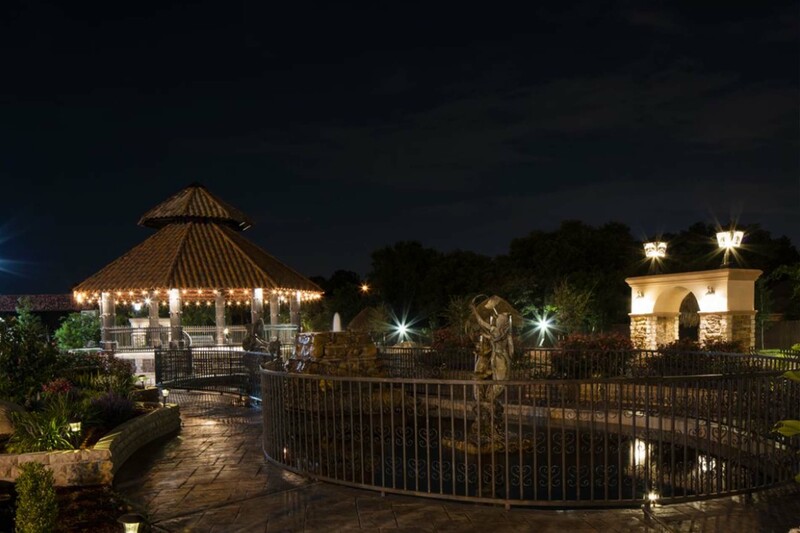 We also have a private meeting room on the north end of the patio. A contractual agreement will be signed at that time. For most events uniformed security officers will be required. There is an event charge for this service. In addition, most events will require “Day of Event” liability insurance. We can arrange this insurance for you per event or you may obtain this coverage on your own. If more than 110 cars are anticipated for the event, we require that you pay for one or more parking attendants at a rate per hour. Beef and chicken fajitas with, rice, beans, tortillas, chips and salsa, and chile con queso. Chicken and pasta served with salad, mash potatoes, (a) broccoli, (b) mixed vegetables, or (c) asparagus. Grilled chicken breast covered with mush rooms and a special cream sauce served with mashed potatoes, and (a) broccoli, (b) mixed vegetables, or (c) asparagus.